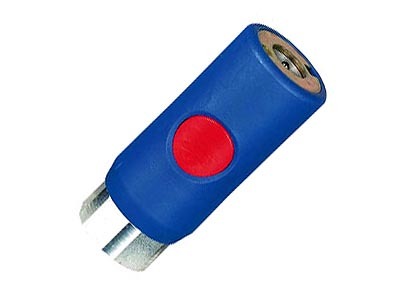 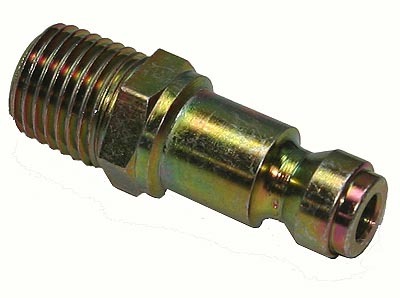 Female Plug (1/4" Flow) - 1/4" NPT. 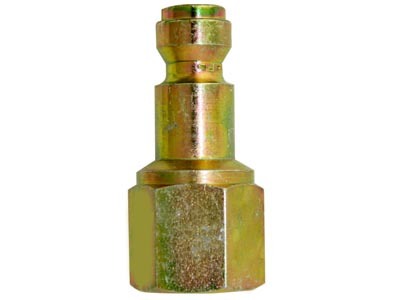 Steel construction with yellow zinc chromate finish. 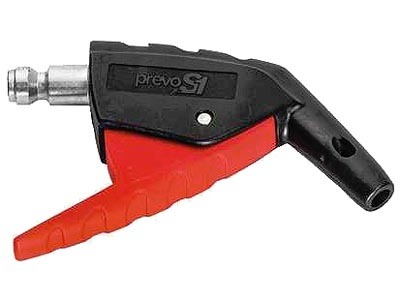 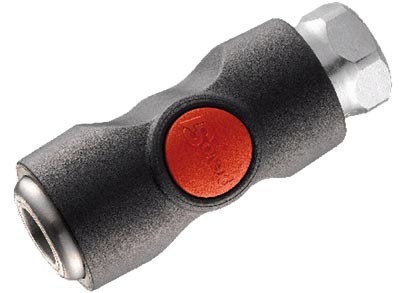 Manufactured by Prevost and recommended for use with their Truflate Profile 1/4" body couplers.